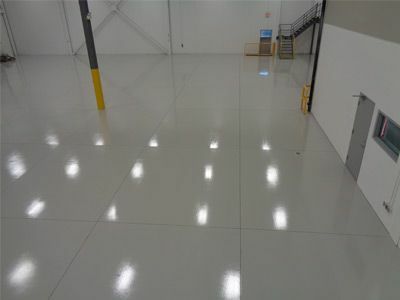 Unique Touch Concrete Design provides a complete line of commercial and industrial high quality/long lasting epoxy, urethane and polyaspartic flooring protective coatings. 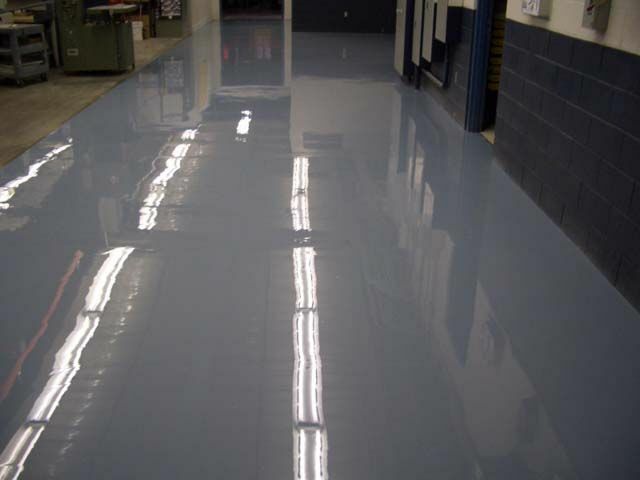 We are one of the most trusted names in the industry of epoxy flooring systems with many years of experience and many commercial and industrial jobs completed. We use only the best quality epoxy finishes in the industry and the most modern equipment available Epoxy, urethane and polyaspartic flooring are one of the most popular options for commercial and industrial environments, warehouses, retail, areas of high traffic, medical and food processing facilities and one of the most cost effective, it provides great protection and a beautiful finish to any type of floor, it is also considered one of the most durable among all other flooring finishes. With many colours to choose from for the base coating, which can be further enhanced by decorative quartz or paint chips, epoxy flooring coatings give you a wide array of design options. Epoxy flooring finishes can also be constructed to create a variety of textures, ranging from smooth, to anti-slip to rough finishes. While epoxy, polyaspartic and urethane finishes are difficult to work with, Unique Touch Concrete Design has many years of experience in the installation of these coating systems. Looking for a trusted company to finish your business floors or want to learn more about turning your garage into an extension of your living area with the application of an epoxy floor finish, look no further, we are what you are looking for. Unique Touch Concrete Design provides a complete line of commercial, industrial and residential polyaspartic, urethane and epoxy garage flooring protective coatings. Unique Touch is also specialized in residential epoxy flooring. More and more home owners are choosing Epoxy flooring to finish their garage floors and make it into an extra desirable space in their homes. Along with durability and low maintenance epoxy flooring in Toronto provides a beautiful finish to your concrete floor. Give us a call to discuss your floor coating needs or send your questions and we’ll gladly help you and provide a free estimate.